Suitable for bilge water or diesel transfer. 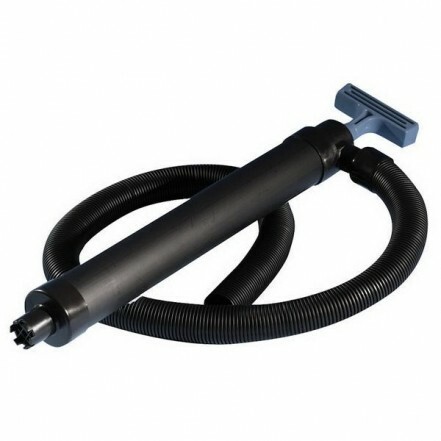 Easy to use pump action handle, flexible hose can be easily directed to hard to reach bilge areas. Available in two barrel lengths 483 mm (19) or 685 mm (27). Longer barrel BP1955 reaches deeper into the bilge.